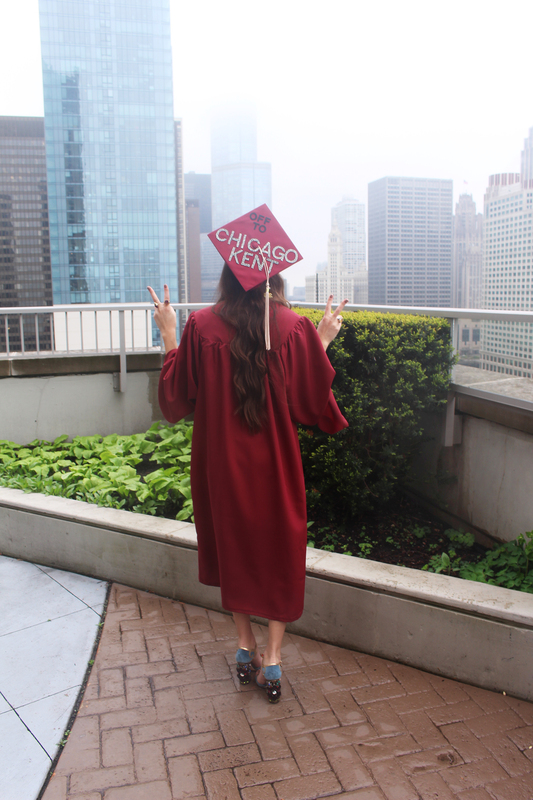 My sister, Olivia, just graduated Chicago’s Loyola University and if there’s one way to leave college and enter alum it’s like this- making a statement. 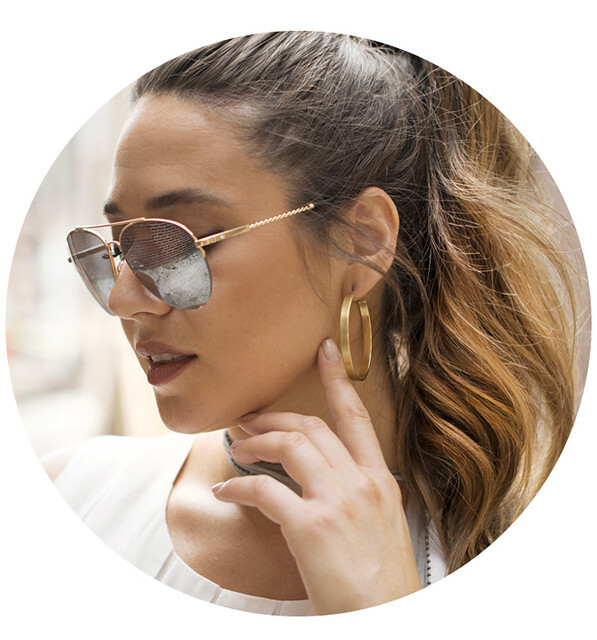 Obsessing over her entire outfit, from head to toe- literally. My uber crafty mama decked out the cap in Swarovski crystals making this Pinterest worthy topper a sparkling spectacle at the graduation ceremony. These shoes though. If we can just take a moment to admire this work of art. Round of applause Dolce and Gabbana for truly, outshining. Keeping the look simple, polished and chic with a blush dress. 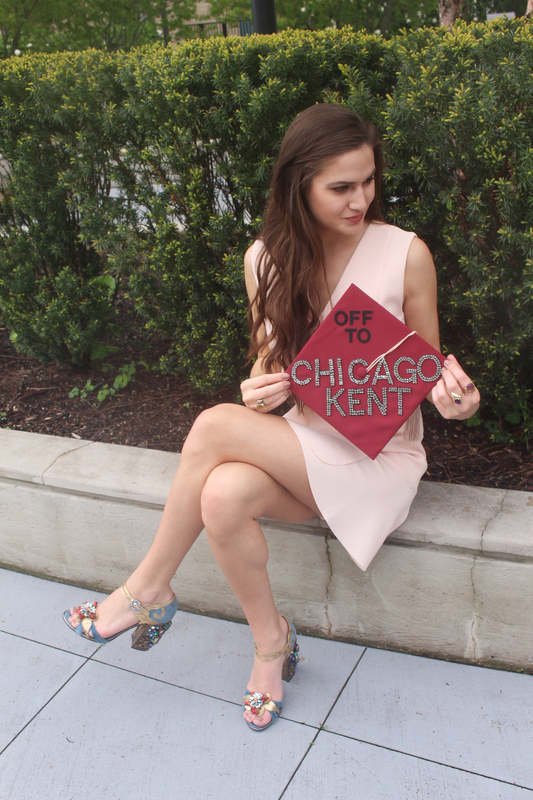 This smart cookie is now off to Chicago Kent to pursue her degree in law. Congrats, grad! We are so incredibly proud of you and all you’ve accomplished… and it’s only the beginning! There’s a great wide world full of adventure and marvel. Remember, dream big and you will do incredible things!